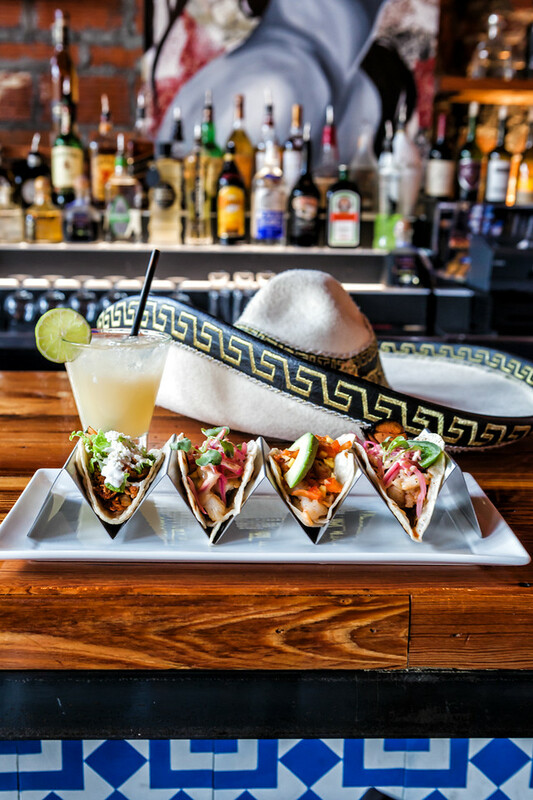 Banko Cantina, a Mexican restaurant and tequila bar, located at 114 S. Olive Ave. in West Palm Beach, FL. Originally home to the American National Bank, this 1921 landmark building was added to the U.S. National Register of Historic Places in 1997. Call Us for Reservations 561.355.1399. 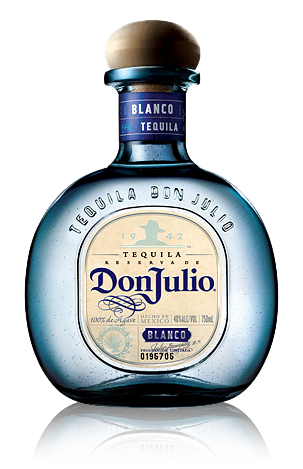 Groups of 6 or More will receive a Complimentary Bottle of Don Julio Silver Tequila (375 ml) with Table Reservation. Call 561-255-9380 to Book. Want to see our Full Menu? 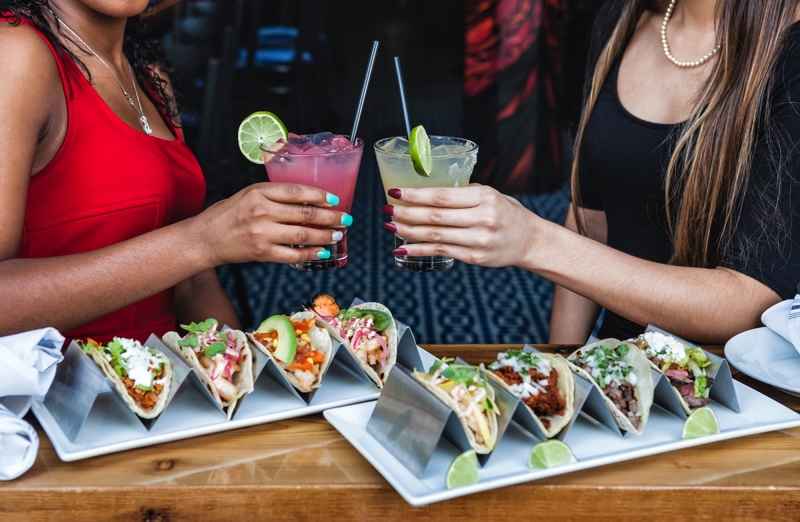 For more information on Taco Tuesday, Sunday Brunch or to view our Full Menu. 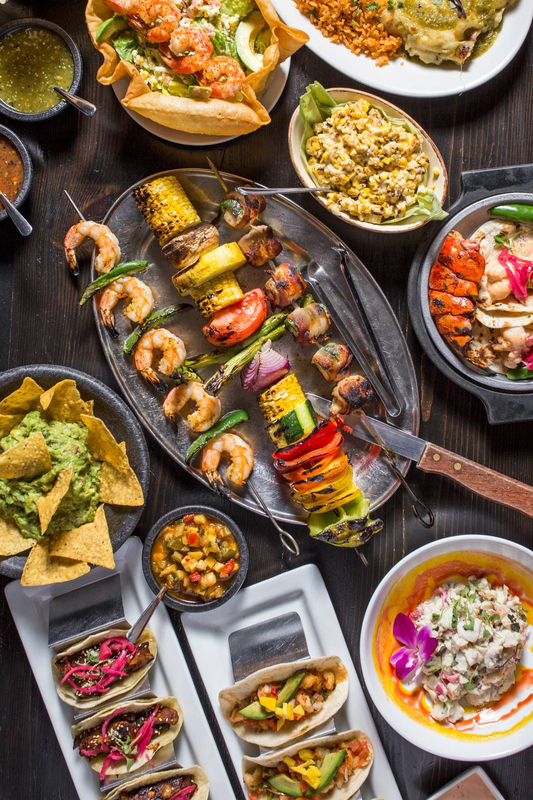 Banko Cantina is located within the Heart of Downtown West Palm Beach. With Three different Floors to choose from, your next event will be one for the Books. Currency Lounge, Ceilo Sky Lounge & Rootop. Contact us today! Join us every Sunday for the Best Brunch in West Palm Beach. Doors open at 11 AM and we serve Brunch until 3 PM. Don't worry, Sunday Funday doesn't end there. 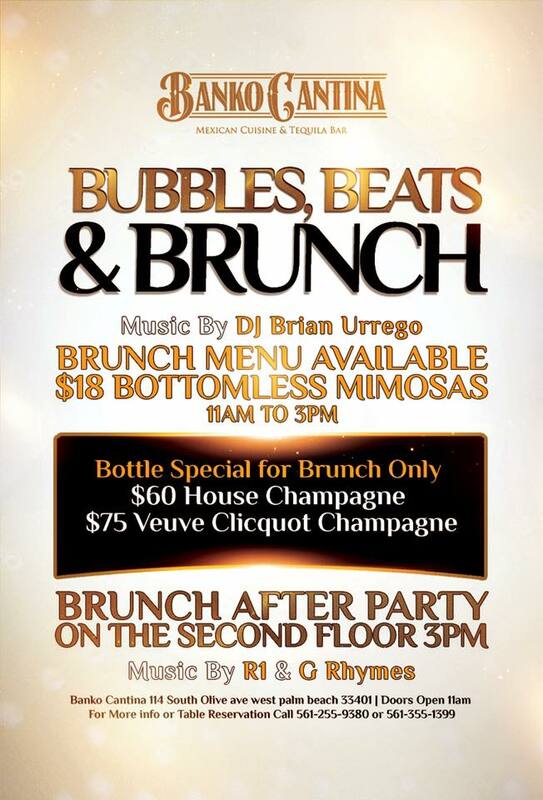 The Party is then moved upstairs for our Brunch After Party in Currency Lounge. $75 Bottles of Veuve Clicquot Champagne, Bottomless Mimosas and our One of a Kind Brunch Menu will keep you coming back every Sunday. Reservations Recommended. Click Our Menu for Full Brunch Options. The atmosphere is top notch. If you like good Latin food for a reasonable price then this is the spot. 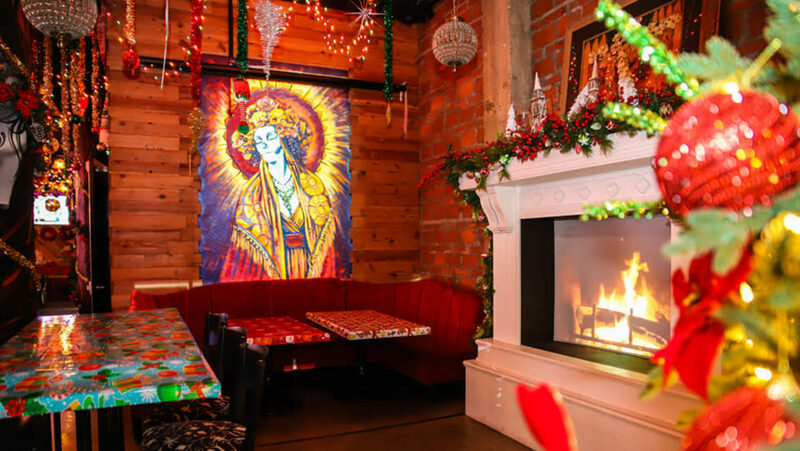 Between the bottom floor, reserved for traditional Mexican vibe to include music. The middle floor provides a gothic feel with a twist of variety club music and good drink specials. The top floor is the roof club which provides the views of West Palm and the surrounding buildings. Overall, you can spend an entire evening in one building. I would give it 5 stars, but the prices are medium and the food is above par. Still a very good environment for a quieter evening with friends or a loved one. Banko Cantina is an awesome spot and I would return each and every time I'm in the area. The food was fantastic. We also had great service. Our waitress was very friendly and helpful. I think what put Banko Cantina over the top for me, though, was the atmosphere. I'm a sucker for a unique dining experience and cool decor and Banko delivered on that front. They have some amazing art on the walls and the light fixtures were mesmerizing. I also loved their fireplace sitting area at the front of the restaurant. Awesome dining experience. Will be back, for sure. Unexpectedly saw this restaurant after running errands with my 81 year old Grandma, my Aunt and Mom. I mentioned how much I loved ceviche and they all said they'd never even heard of it. I called in a to-go order not even knowing what the menu was. The gentleman suggested the ceviche arigato, ceviche de pescado and the ceviche mixto (We added the Brooklynn's Sushi Roll). When we got home my family of 3 were amazed. They loved the flavor and my grandma finished the scraps of all 4 dishes. Needless to say I can't wait to come back and have a sit down dinner in house as the inside is beautifully decorated and welcoming. For all other Question, please send a Contact Form Submission below so our Team can get back to you as soon as possible. If you are looking to make a Reservation or book a Private Event, please click the tab at the top of the page. You can follow Banko Cantina on all major social platforms. News, contests and special offers are announced on these platforms.